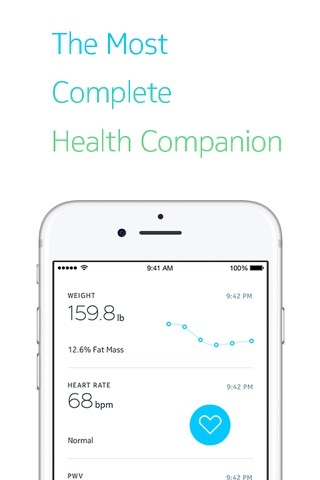 Easy to operate and FDA cleared, the Withings BPM wireless blood pressure monitor gives you highly accurate heart rate and blood pressure monitoring, as well as automatic sync to the Health Mate app on your iPhone, iPad, or Apple Watch. 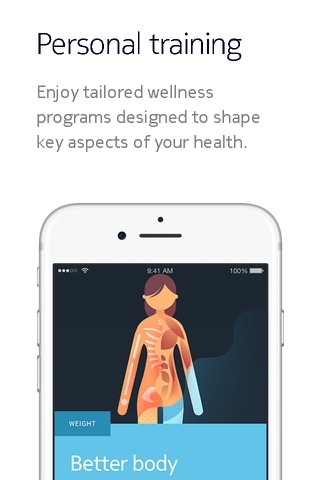 Slip on the cuff, turn on the Withings BPM, and the Health Mate app will automatically launch. Following a brief set of instructions, you are ready to take your blood pressure. 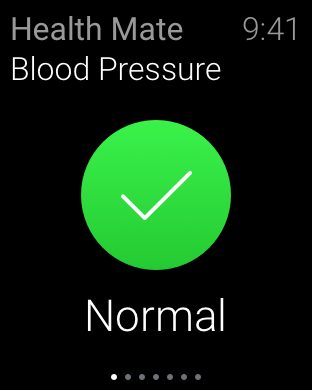 The app provides instant color-coded feedback based on ESH (European Society of Hypertension) and AHA (American Heart Association) recommendations for hypertension. 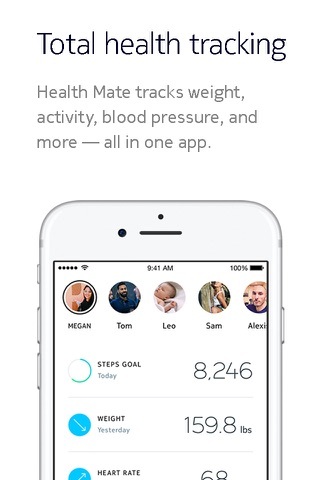 Because tracking over time helps you better understand heart health, the BPM monitor automatically syncs with the Health Mate app, where it stores all your blood pressure readings. 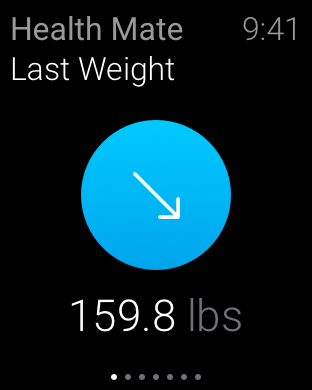 Then using that information it creates an easy-to-understand chart of all your measurements. 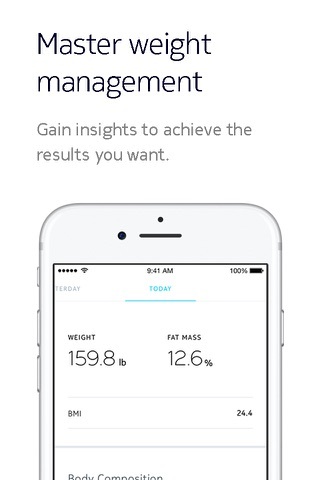 This Withings BPM has received clearance from the Food and Drug Administration (FDA) in the USA, and is compliant with European medical device regulations. It is also cleared as a medical device in Canada, Australia, and New Zealand. The Withings Wireless Blood Pressure Monitor has been used in projects, studies, and clinical trials conducted in several universities and health systems including the University College Dublin (UCD), University Hospital Center (CHU) in Toulouse, and the American Medical Group Association. This optional upgrade helps you follow a medical protocol, at home. 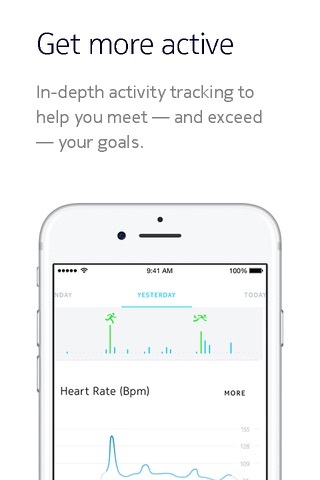 Withings' new premium feature provides you with coaching and a personalized blood pressure report directly in the Health Mate app. Separate in-app purchase—exclusively on iOS.